Aiming to shake-up the premium hatchback market. 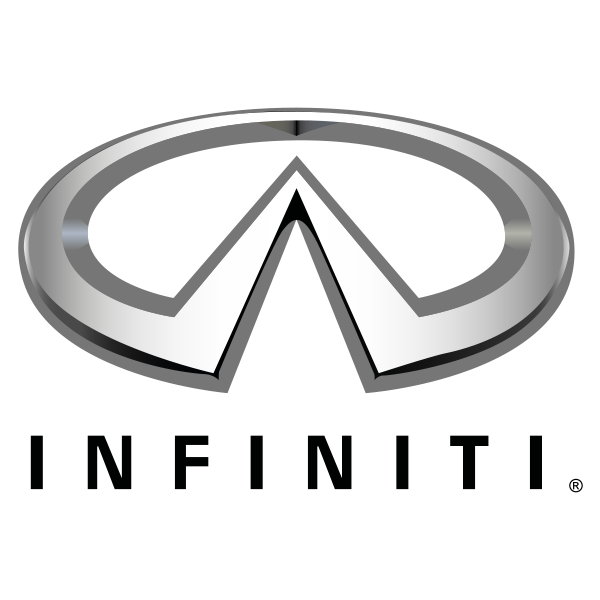 You could be forgiven for not having heard of Infiniti, the Japanese entrant in the premium marketplace yet to make a big impact against the Germanic norm. The Q30 is the car that aims to change that, not least as it competes in the big volume compact hatchback sphere, which puts it up against the BMW 1 Series, Audi A3, and Mercedes-Benz A-Class, as well as some mainstream models in higher trim specifications. That Mercedes-Benz is particularly relevant, as underneath the Q30’s extravagantly designed exterior it borrows a great deal from the Mercedes, as part of the Daimler-Renault/Nissan alliance - Infiniti is Nissan’s luxury brand. 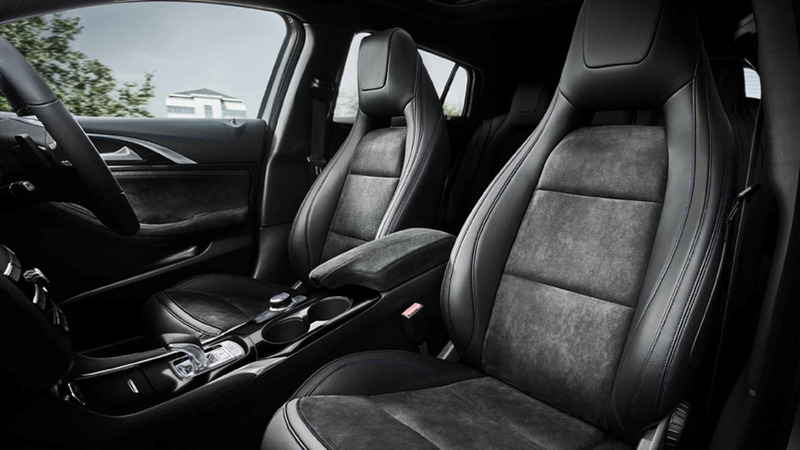 It’s a decent choice in the class then, but others do better, making the Infiniti a left-field entrant for a brave few early adopters daring to go for something different. Did you know? The Infiniti Q30 might be largely based on the Mercedes-Benz A-Class, but it’s built at Nissan’s plant in Sunderland, here in the UK.